The Nintendo 64 was my first console and is the reason I love gaming today. I pre-ordered a Nintendo Classic Mini: SNES after some deliberation, but if Nintendo were to release a Nintendo Classic Mini: Nintendo 64, I would buy it in a heartbeat. The NES Classic had 30 games, the SNES Classic looks to only have 21, so it seems likely that the N64 Classic Mini, if such a thing is ever released, will only have about 10-15 games. So here’s a list of 28 games I realistically think have a chance of making the lineup. 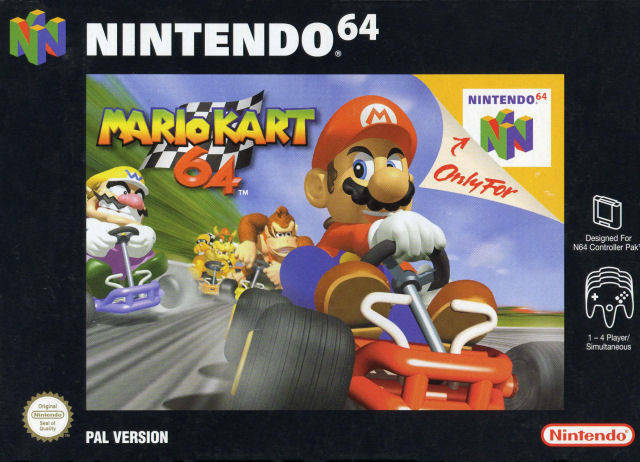 Rare’s IP, such as Banjo-Kazooie and Conker’s Bad Fur Day are not included, because only the Nintendo published ones such as Donkey Kong 64 have been on the Virtual Console. Goldeneye 007 is also not included for the same reason, plus either Activision owns the video game rights to James Bond or no-one does at this time. No surprises here. 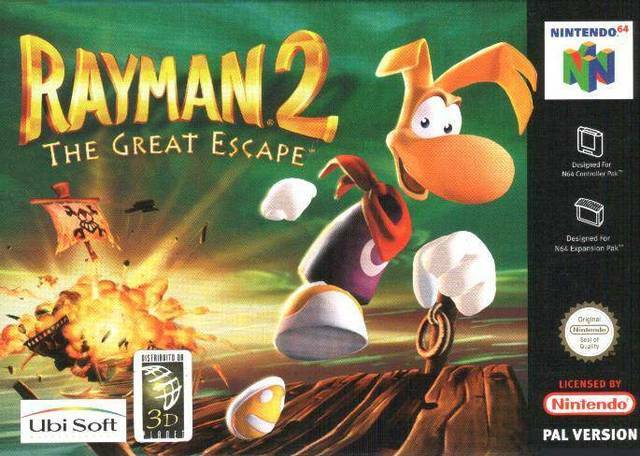 This killer game launched with the console. Its use of the control stick and open world missions directly influenced countless future classics. 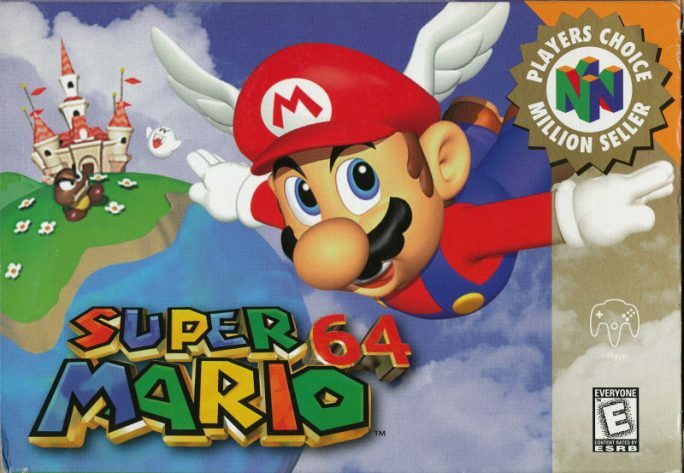 The other first-party launch title for the N64 that was a bit overshadowed by Mario 64. Since its SNES predecessor won’t be appearing on the SNES Mini, perhaps this title, which showcased the technical side of the N64, gets a proper sequel that doesn’t rehash a map from Wii Sports Resort. Nintendo’s highly acclaimed jet ski racing game. This game focused on racing, in contrast to Snowboard Kids, which was Mario Kart in winter, and the SSX series, which was largely trick based. Capcom worked hard to get this Playstation classic work as well as it did on a N64 cartridge, and had exclusive content added in for extra fun. This and the original game are much loved, but the sequel has multiplayer so why not? I never got to play this, and unlike other games from this era, in retrospect has been given praise, when it was given a rather mixed reaction when it launched. I really like this game. It’s not a conventional Bomberman game, with the focus on single-player, but there still is multiplayer! 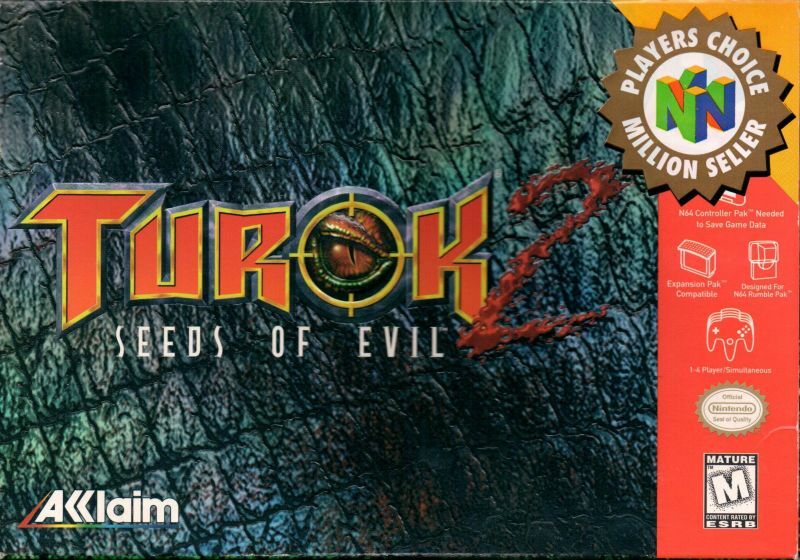 Nearly every N64 owner played this with their friends. I hope the ghost data can be saved without a Controller Pack, and it would be nice if the music could be restored in three or four player split screen. The most beloved of this rather troubled rail shooter franchise. 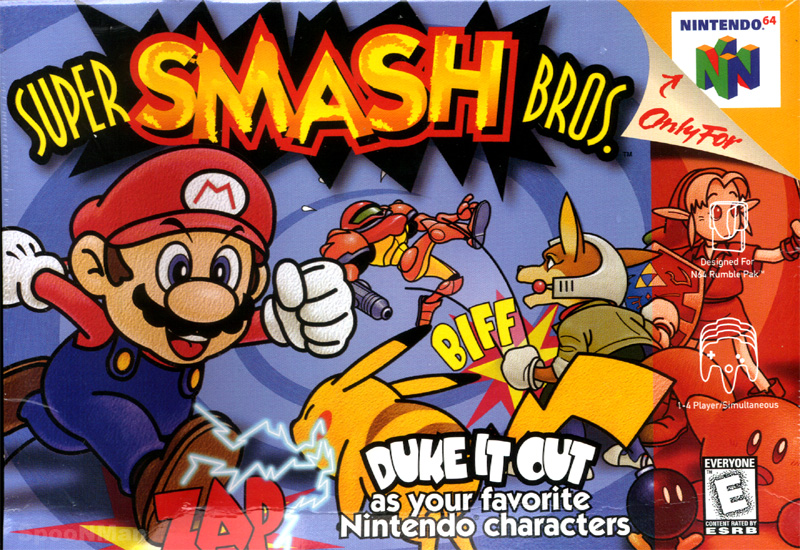 It was the first N64 game with the rumble feature, and one of the few Nintendo games at the time with voice acting. Still the best game of all time, right? It holds up incredibly well today, and until Breath of the Wild was the standard gameplay formula for later 3D Zelda titles. 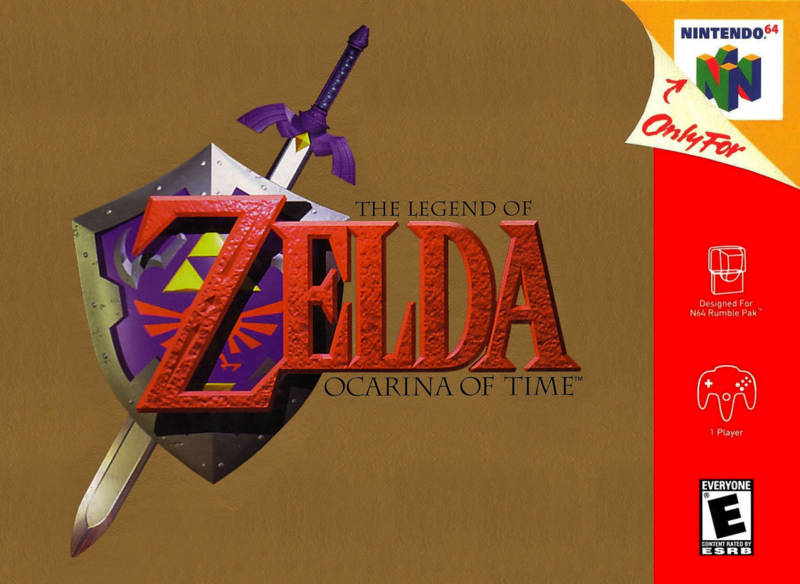 Despite using the assets of Ocarina of Time, Majora’s Mask is one of the most unique titles in the Zelda franchise, and in its own way, is just as amazing as its predecessor. Since the Pokémon Stadium games feel incomplete without support with Red/Blue/Yellow, this is the must have Pokémon game on the system, and there has been considerable demand for a sequel. I remember looking in every Blockbuster and Video Ezy I could back in the day to find this game but I never got to play it! An RPG classic which I never finished, but I absolutely adore the Gamecube sequel. So many collectibles! Since it’s unlikely Rare’s IPs would make an appearance on a potential N64 Classic Mini, DK64 will have to do. Terrific track design, memorable music and a fun adventure mode, something that Mario Kart still hasn’t tried yet. It’s not as fast as Melee or filled with content like Smash 4, but it still feels incredibly playable to this day. I do love the first Mario Party, but it ruined my thumbstick and thousands of others around the world. I do prefer the third game, but Mario Party 2 has the characters dress up, and the mini-games were great, and it also included the best of the first game. Captain Falcon is not just that guy from Smash Bros, he had his own games too where he basically did nothing but steer a futuristic racer with his hands, and almost none of this translated into a fighting game moveset. This game had the Death Race mode where instead of racing, players had to knock out all the other 29 racers. There was even an X Cup, where tracks were randomly generated. 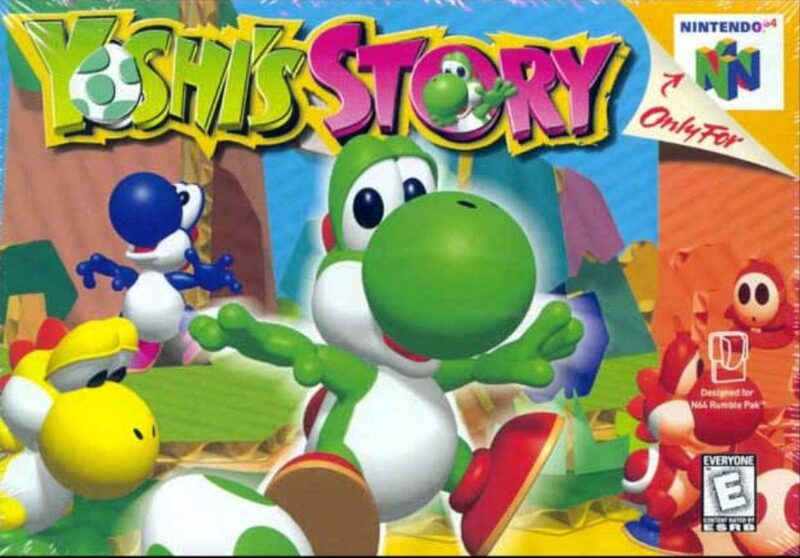 When I rented this back in the day, I had never played Yoshi’s Island on the SNES, so I never considered this game to be a lesser version of that, as the reviews did at the time. 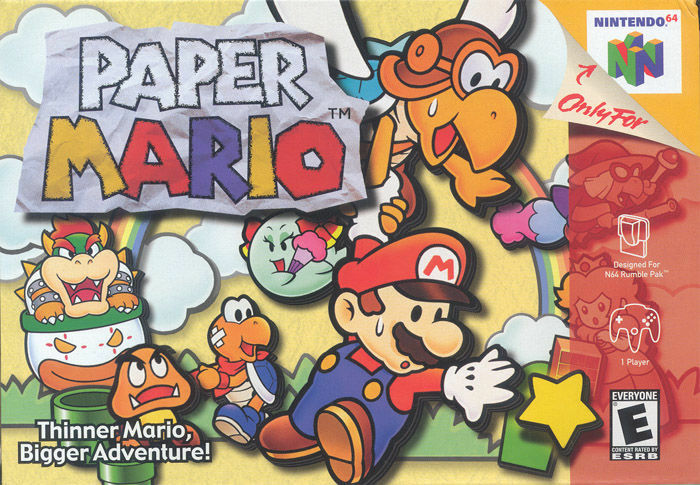 I think the game is underrated, even though it’s undeniably a kids game, evident in its easy difficulty, short length and kiddy graphics and sound design. Also, the soundtrack still haunts to this day. Many of the Kirby sidescrollers play much the same, with the same powerups. Crystal Shards is unique as the only Kirby game that centres around combining powers to create new abilities. The level design is great and there’s also three fun multiplayer mini-games. I remember when this series, along with Tony Hawk himself, was king. This remains one of highest rated video games of all time on Metacritic. Believe it or not, the only reason I understand the basic rules of golf is because of this game. This is the first major Mario sports title to take a real life sport and make it accessible and fun. One of my favourite games of all time. 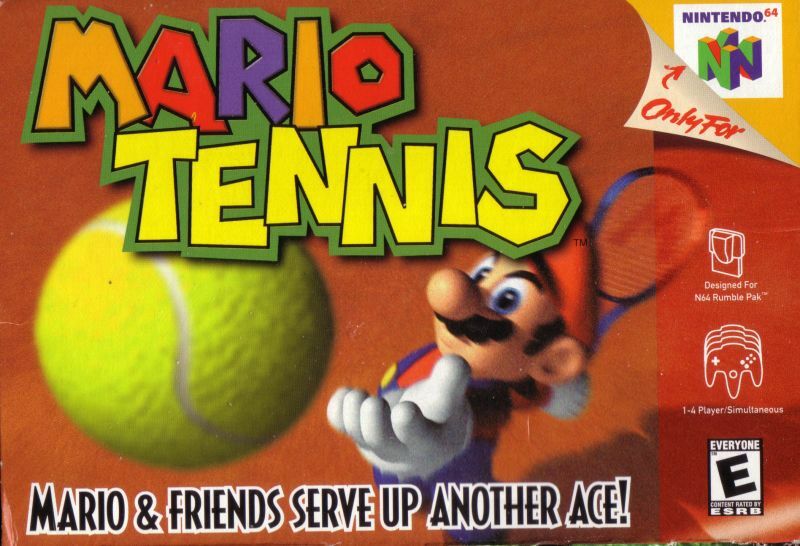 It’s simple, it’s fast paced, the gameplay and controls are perfect, and it didn’t go completely overboard with gimmicks, seen in later Mario Tennis games. And most importantly, this game introduced Waluigi! About a decade ago I remember going to my friend’s place, downloading this once-Japan-only title on the Wii Virtual Console, and beating it one sitting. I don’t remember much about it but we had a ton of fun. This seems to be a cult classic for the N64. It’s a real-time tactical RPG and missed the Australian market until the Virtual Console on the Wii and Wii U.
It’s already been remade about 20 times, so why not? Did we miss any of your favourites? Let us know what you’d like to see on a Mini N64 in the comments below!